Clinicians and managers alike should have an understanding of the unique history of First Nations and Indigenous peoples in Canada as related to health, health policy, and health administration. In doing so, future healthcare professionals will be better prepared and more committed to carrying out their work in a way that creates an environment of cultural safety for Indigenous people. In SPHA 580 (Year 2) Indigenous Health, students will understand the past and present impacts of colonialism and how this impacts on Indigenous peoples’ health and wellness. This course addresses core concepts of cultural safety and cultural humility and how this relates to the practice of health care administrators and clinicians, as well as explores First Nations worldview, paradigms and philosophies related to health and health administration. Harmony Johnson is of Tla’amin First Nation (Coast Salish) ancestry and is the A/Vice President of Policy, Planning and Quality​. In this role, Harmony provides leadership to strategy and policy development, and ensures alignment within key organizational processes for strategic and corporate planning, performance measurement and evaluation, intergovernmental relations, and quality. 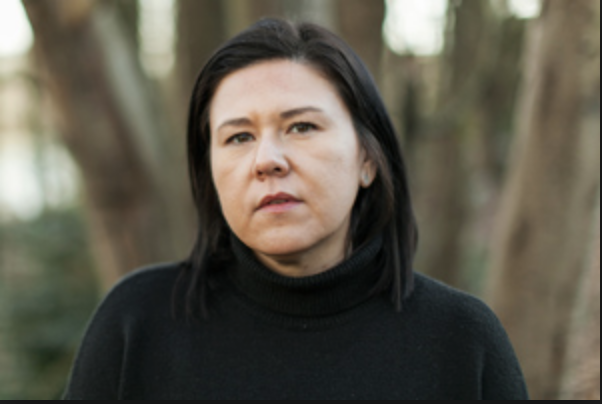 Harmony has over 10 years of experience working in First Nations health and has served in a number of policy and executive roles in BC First Nations organizations. She is the co-author of a number of publications, including the book “Written as I Remember it: Teachings from the life of a Sliammon Elder”.